What do I use to help my body? 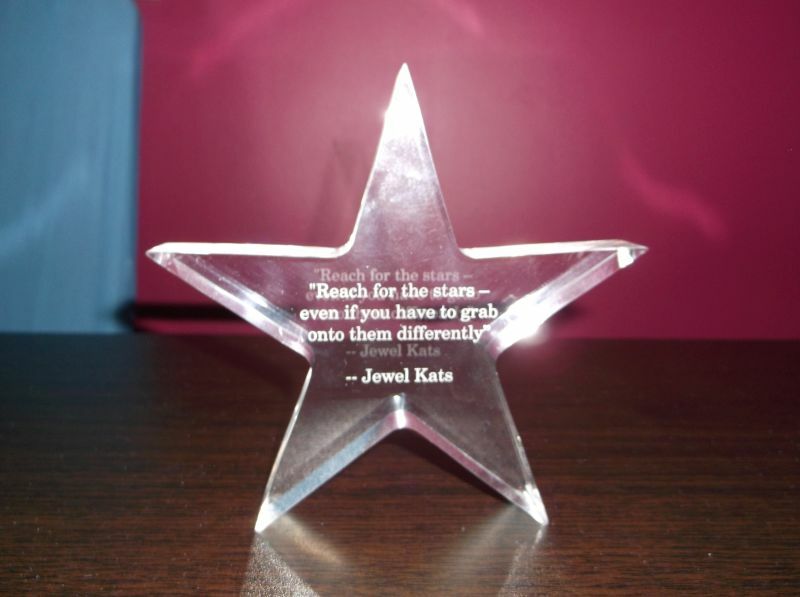 Save 20% and FREE shipping at the Jewel Kats Store! For our special kickoff of the Jewel Kats Store we invite you to Save 20% and get FREE Shipping on all Jewel Kats children’s books. Use the coupon code JEWELRULES at time of checkout to activate your savings plan. Start your shopping carts now! 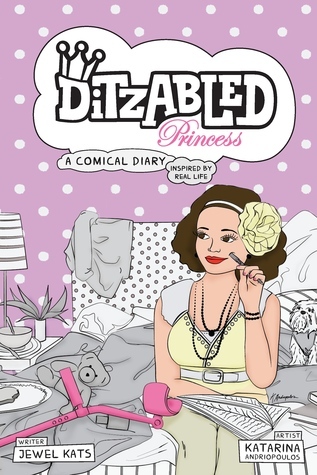 The Princess and the Ruby: An Autism Fairy Tale, written by Jewel Kats and Illustrated by Richa Kinra Args. I love how The Princess and the Ruby an Autism Fairy Tale did not mention the word autism. I like that I was able to read this book as a fairy tale. Children who know about the diagnosis of Autism will understand and relate. The child who is not familiar can see that princesses some in all different forms. Please click on each Enter Giveway button below to win your copies. Giveaway ends January 15, 2017. The King and Queen of Puppy Kingdom are joyfully awaiting the arrival of their Prince. But the couple and their kingdom are thrown into upheaval when it is learned that Prince Puppy will arrive early, before his important crown is completed. How can they call him Prince without a crown? 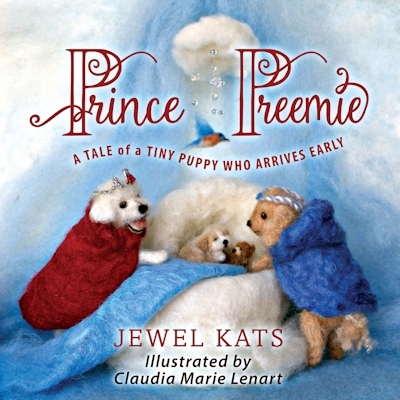 Discover how the King solves this problem in Prince Preemie: A Tale of a Tiny Puppy Who Arrives Early. Children will be swept away into this dreamy, fairy tale land of adorable dogs created from wool. 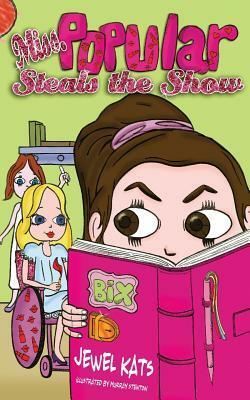 Juvenile Fiction : Social Issues – Special Needs<br. 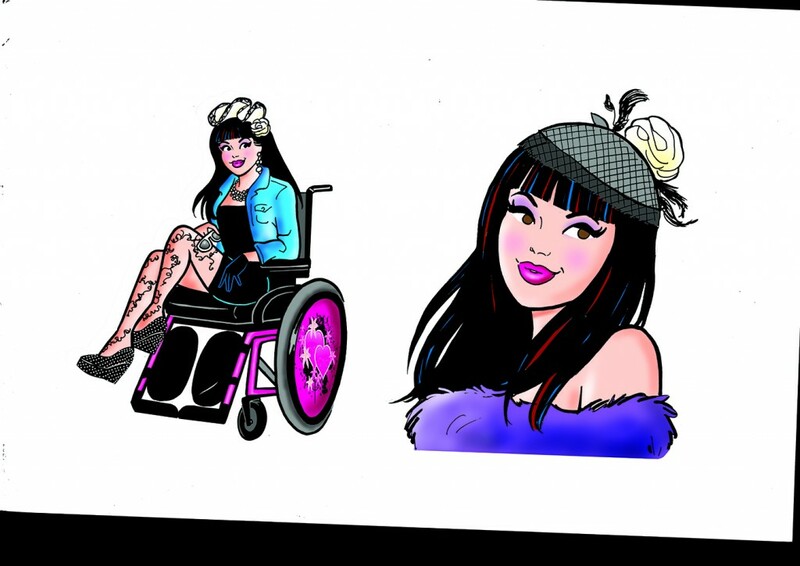 Jewel’s illustrator Claudia Marie Lenart on Wool Sculptures! 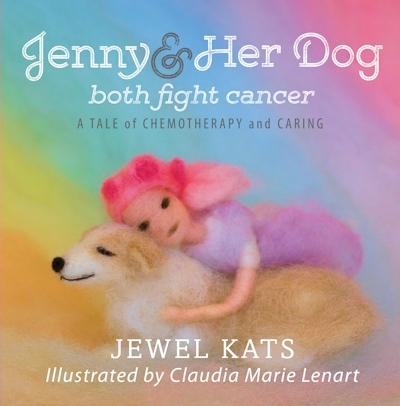 Jewell Kats has written a heartwarming and honest story about a girl and her dog both receiving a cancer diagnosis. This is a refreshing angle on a story. The bond between Jenny and her dog is realistic. Even though Jenny is still receiving chemo and feels sick many days, she bravely accompanies Dolly to her treatments. Together they love and support one another through many tough times. Jenny is a very courageous character. And Dolly is the best medicine for Jenny’s healing process. But the prognosis is not always good for dogs with cancer. 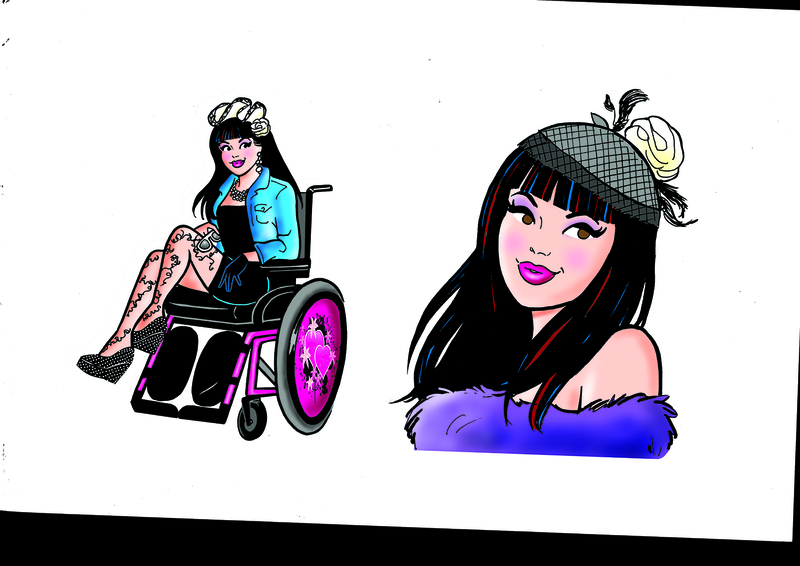 As Jenny gets better, Dolly begins to weaken. 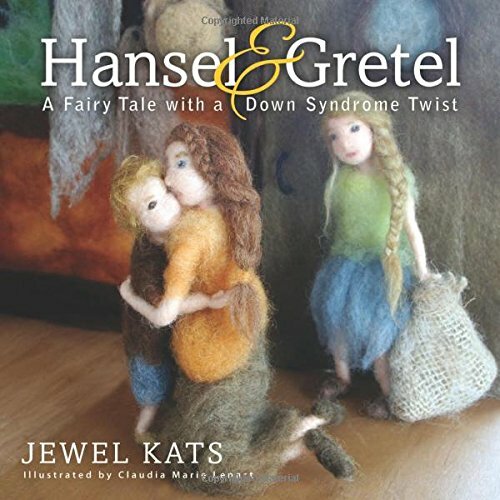 Hansel & Gretel: A Fairy Tale with a Down Syndrome Twist is an enchanting tale about how kindness overcomes callousness and leads to a wondrous reward. This adaptation of the classic Grimms’ tale includes the wicked witch and the poor siblings in search of food, but in this case, five-year-old Hansel is a mischievous, yet courageous, boy with Down syndrome. Children with Down syndrome are capable and can achieve extraordinary success with determination. An act of kindness can transform people and the world. Treating people like family can create a miracle. People cannot be judged by appearance; a princess or a hero can be hidden within. Facing a challenge can lead to unimagined rewards. You never asked for a handout, only for a hand up. I did everything I could. For your last birthday, I got you this award. You sparkled and shined like the brightest, most brilliant star in the night sky. I’m so happy I got to be a part of it. I carried the flag during the Pan Am opening ceremonies! 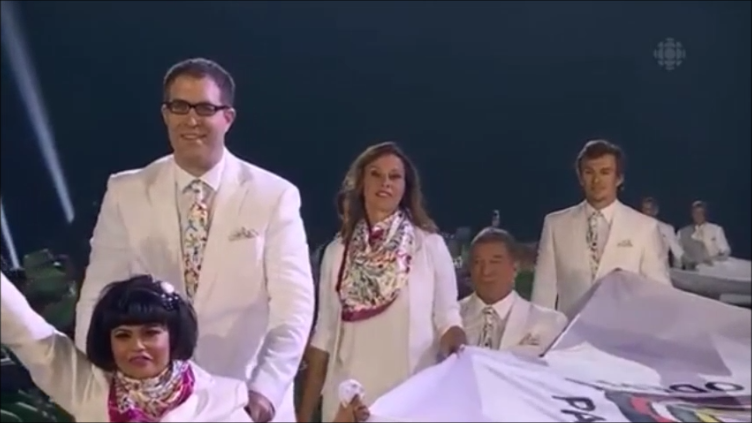 I carried the PASO flag during the opening ceremonies of the 2015 Pan American Games! My husband helped push me across the stadium.